The next step in the Scrum Master’s learning path. 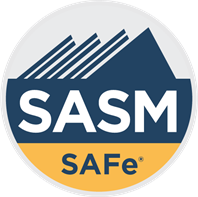 SAFe 4.0 Advanced Scrum Master Course with SASM Certification: This two-day course prepares current Scrum Masters for their leadership role in facilitating Agile team, program, and enterprise success in a SAFe® implementation. 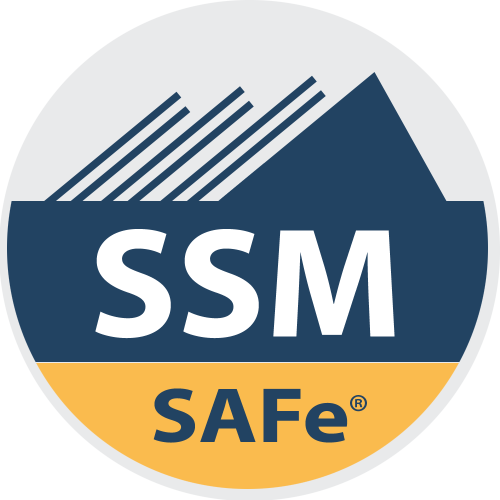 In this two-day course teaches members of Agile Release Trains how to work in a SAFe environment using Scrum, Kanban, and XP. Participants will experience being Agile teams, learn to write stories and break features, as well as how to plan and execute iterations. The agile framework in software development refers to an iterative and incremental software development methodology that applies to both complex and simple projects. Software systems are delivered through continuous feedback and iteration that is meant to refine the project. Agile development involves continuous improvement through planning, testing and integration that is done continuously during the life of the project. Agile methodologies empower people to collaborate and make decisions as a group. Not only do they have the advantage of making people feel like they were part of the project from the start but also allows decisions to be made fast and effectively unlike other traditional software development methodologies like the waterfall-style. In agile software development, project requirements and solutions can emerge from cross-functional teams and the people in charge of implementation are required to be flexible to respond to change. 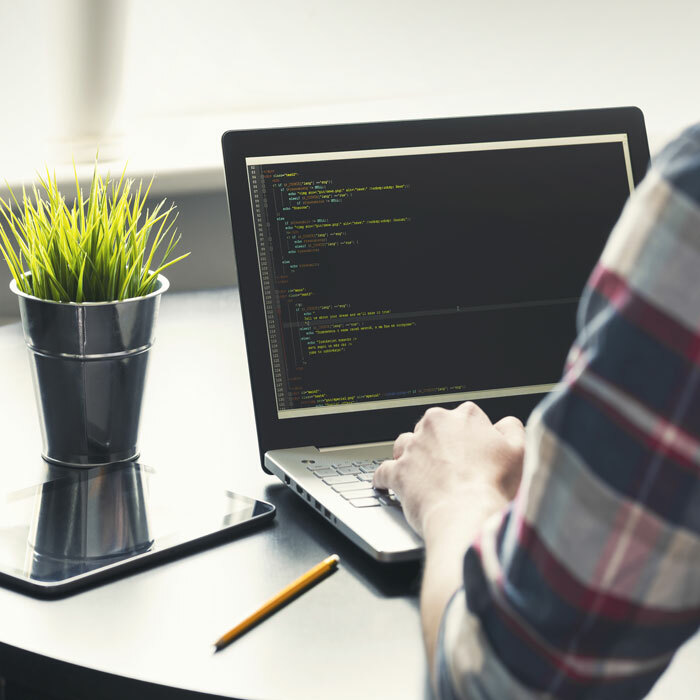 Agile methods were developed in order to address the challenges that traditional software development posed. Agile methodology promotes interactions among individuals or groups. It provides a framework that helps reduce the risk associated with software development. The process of continuous planning and feedback ensures that the main focus remains on maximizing value throughout the life of the development stages. The teams involved are able to analyze whether the software delivered will address the business needs and easily make changes in requirements to ensure value. In a nutshell, agile methods facilitate the delivery of a functional, tested and deployable software system that better addresses the needs of a business or/and organization. Project owners can be assured of an increased value and software that easily adapts early in the project cycle in order to reduce risk. 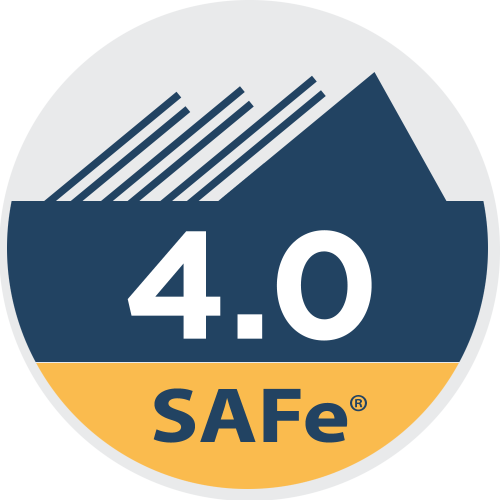 Designed by Scaled Agile, Inc. the Scaled Agile Framework, abbreviated as SAFe involves scaling software projects into three levels: the team, program and portfolio level. This methodology was designed to minimize risk by allowing large organizations to successfully adopt agile methods. It is mostly recommended for software projects that are intensive, complex and involve teams that are highly interdependent. SAFe principles revolve around applying a systems-thinking approach where milestones are based on objective evaluations of systems that are functional. Scaled agile Toronto decentralizes decision making so projects are built around individuals who are motivated and trusted to work towards enhancing value. While it is true that Agile methodologies and frameworks have been around for a long time, not all software development teams understand how to implement the principles and practices that will bring out the most value and reduce risk. Software teams fail to iterate, plan and test software continuously as it is required in agile methodology. Whether you are a software development professional who is undertaking a project and you need better understanding of agile development, ANS Consulting Inc. will help you learn what agile is all about. ANS delivered everything they promised. Our customer satisfaction levels are at an all-time high!